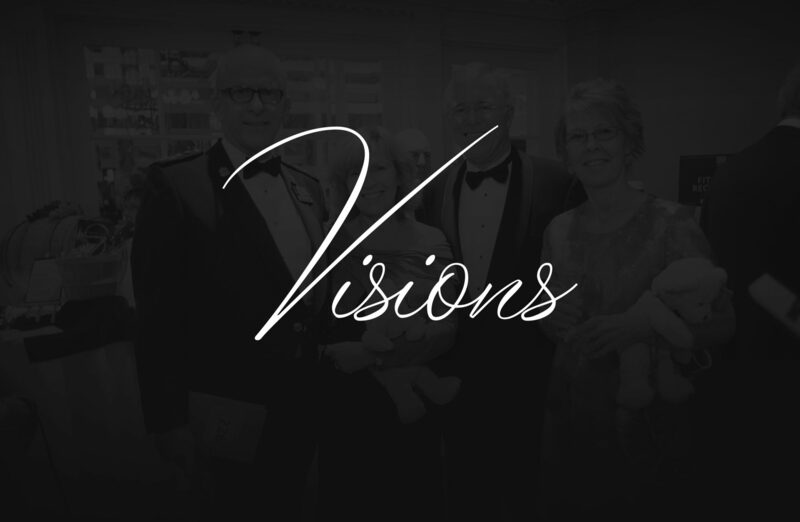 Visions is the Victoria Hospitals Foundation’s annual gala. 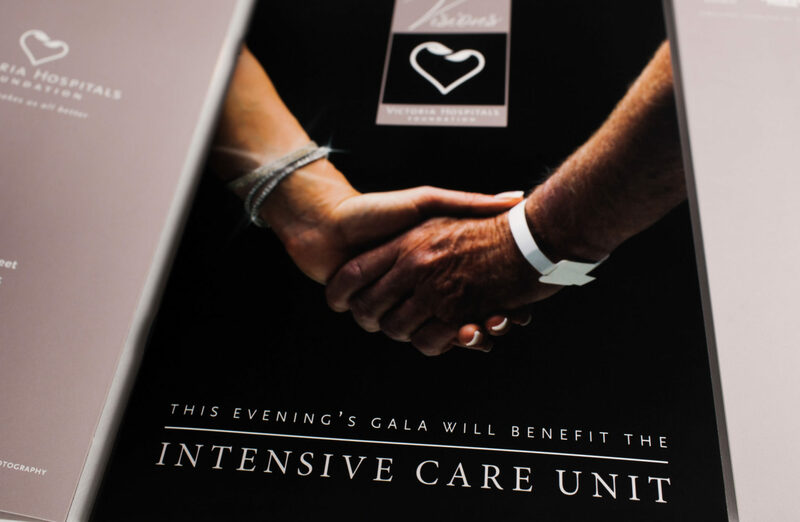 The gala raises funds for urgently needed medical equipment for our hospitals. 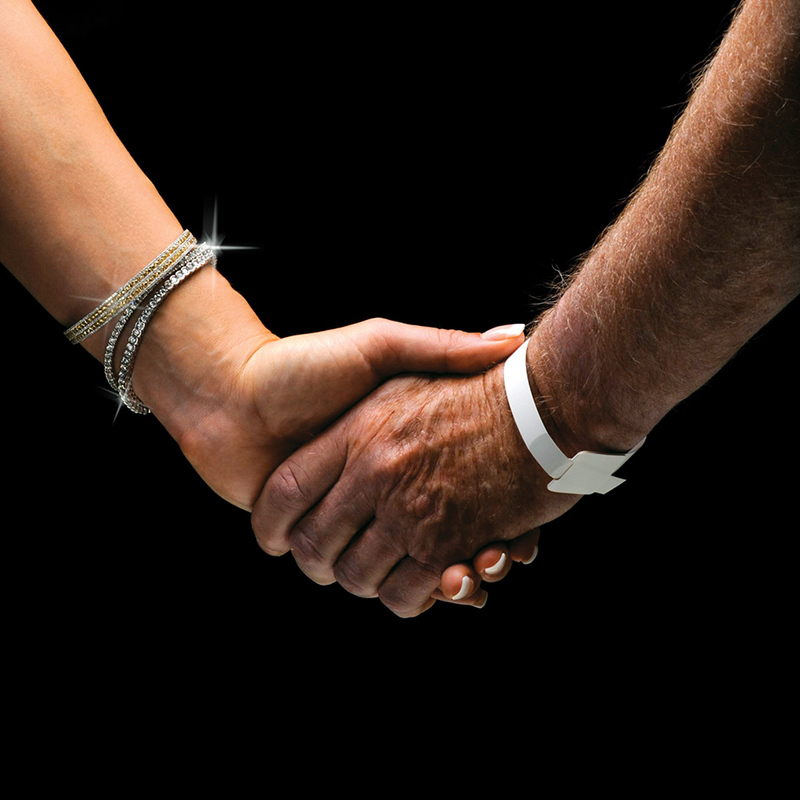 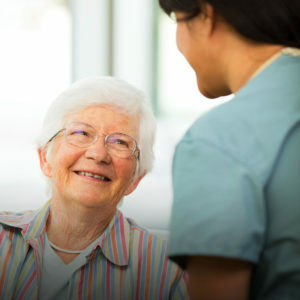 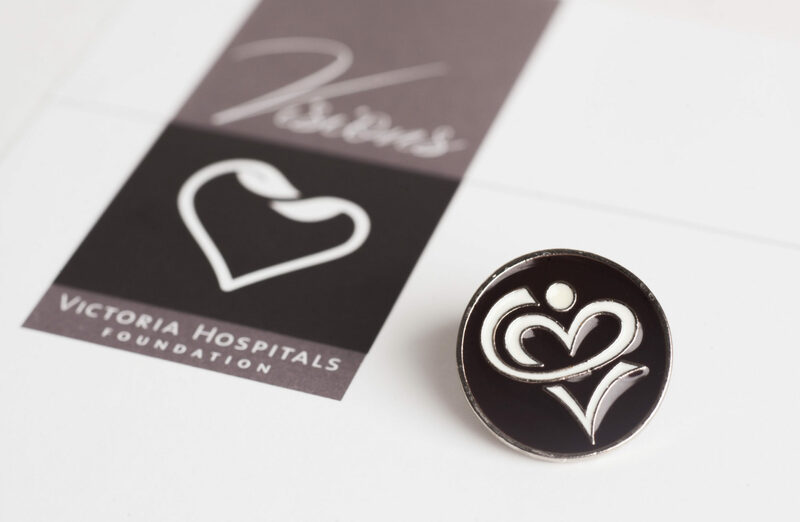 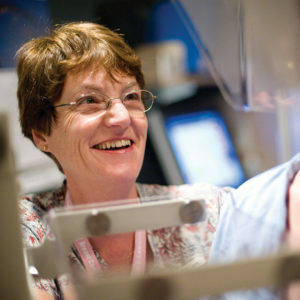 Each year the health authority requests an area of care for Victoria Hospitals Foundation to raise funds for. 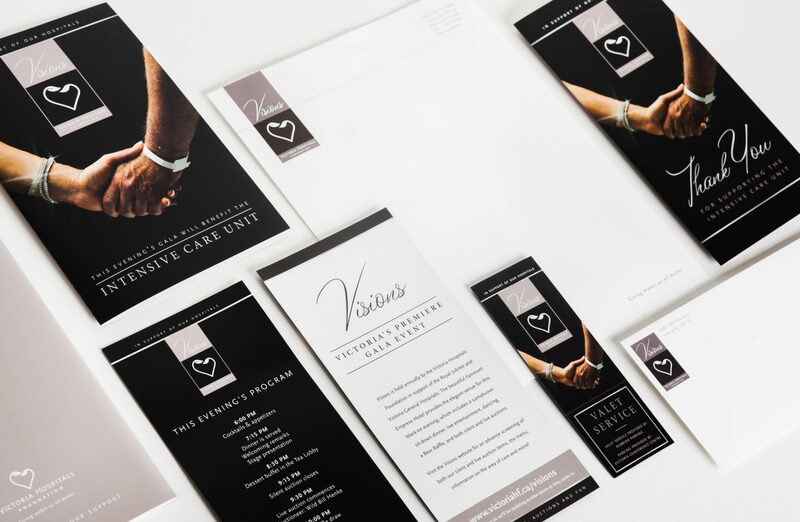 Eclipse works closely with the VHF team to develop all gala deliverables from the posters, to tickets, to event signage.